The final four novels in Laura Ingalls Wilder’s series are more adult in tone and better suited for students in grade six and up. An introduction to the text, and coverage of the first five novels are covered in another series. 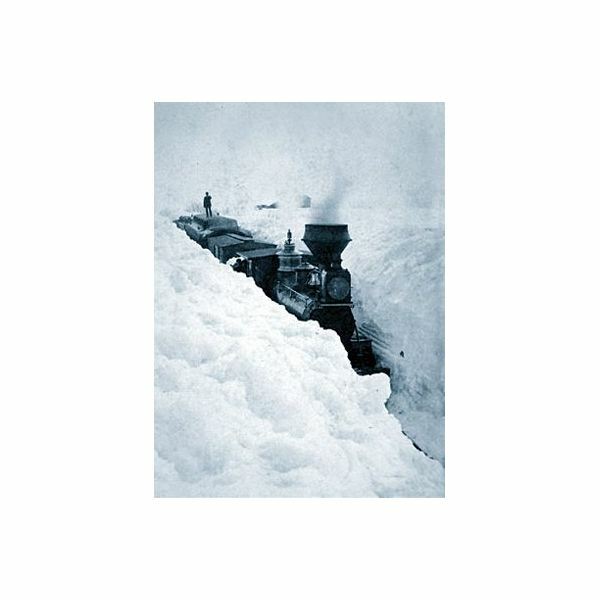 The sixth novel in Wilder’s historical fiction series, The Long Winter, recounts a historically devastating winter that occurred in the Dakota Territory in the 1880’s. The first blizzard blew in during mid-October and the storms did not end until late April. Because the town that the Ingalls family resided in, De Smet, was a fairly new stop on the cross country railroad, the supplies and food needed for the winter was unable to be delivered due to the railroad tracks being constantly blocked by ice and snow. The townspeople would have starved and many were highly malnourished by the end of the winter. However, this book is best remembered for introducing readers to the now adult Almanzo Wilder, who is a resident of the town and who risks his life to drive across the prairie to obtain wheat for the townspeople. The seventh novel, Little Town on the Prairie also features a great deal of storylines that were seen on the television show as the show progressed and Laura grew to be a young woman. This novel, which follows her from age 14 to 16, introduces readers to some of her friends and also re introduces her old enemy Nellie Olsen, whose family has also settled in De Smet, Dakota. As readers watch Laura grow from child to young woman, it is evident how much her family depends upon her to provide them with assistance and support, especially as they prepare to send Mary to the College for the Blind in Vinton, Iowa. Here also we see the first buds of romance spark between Laura and Almanzo, laying the groundwork for the final two books of the series. Best suited for students in 5th and 6th grades, these two novels will give your classes a look at some of the “trendy" rituals of the 1880’s, such as autograph books and name cards and also give them an idea of what friends did in terms of entertainment and for birthdays during this time. The books are warm-hearted and easy to read, and as the seventh book draws to a close, readers will be dying to know what will continue to happen between Laura and Almanzo. Teachers, don’t give it away…encourage students to keep reading! Photo in the Public Domain via Wikipedia. Taken March 29, 1881 by Elmer and Tenney. Snow blockade, Southern Minnesota Division, Chicago, Milwaukee and Saint Paul Railway. Books six through nine in the “Little House” series deal with more serious themes are are better suited to an older audience. 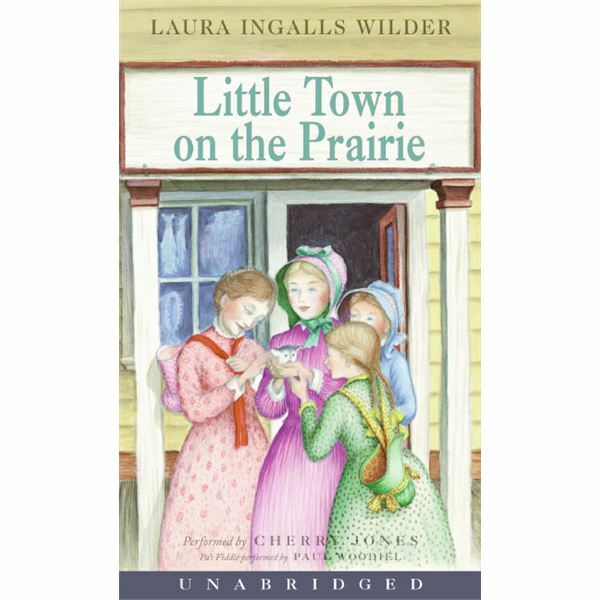 Students in late fifth through sixth grade will enjoy learning about the pioneer days through Laura Ingalls Wilder’s classic books.